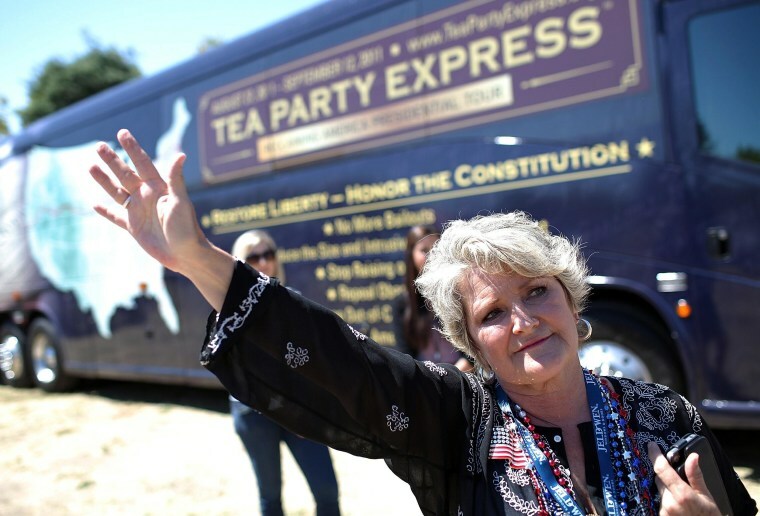 A co-founder of the Tea Party Express announced support for immigration reform Wednesday. Sal Russo, co-founder of the organization that uses national bus tours to spread its political views, said Wednesday "conservatives should be leaders in the immigration reform movement." "There are so many bad ideas about immigration reform that too many conservatives have become satisfied with just saying no … The time has come for conservatives to step up and be leaders," he said in a call with reporters. Russo also expressed his support in an opinion article. Russo said he wants to change the vocabulary on the issue because conservatives equate immigration reform with "amnesty." "We need to get conservatives to the (House) floor. Too many conservatives have not been," Russo said. Rep. Mario Diaz-Balart, R-Fla., immediately lauded Russo in a statement. "It is clear that conservatives understand that we cannot continue to have a system with porous borders that hurts our economy and threatens our national security interests," said Diaz-Balart, who has been trying to build support among his GOP colleagues. Also Wednesday, the pro-immigration reform groups Partnership for a New American Economy and Americans for Tax Reform released a national survey of 400 Republican primary voters who identify with the Tea Party. The survey found 71 percent thought Congress should act on immigration this year and 76 percent support improved border security and enforcement, as well as a way to let immigrants remain in the U.S.
Also, 70 percent support providing legal status or U.S. citizenship for immigrants illegally here. Sixty-nine percent said they'd support a candidate who backs broad reform. The survey has a margin of error of 4.9 percent and was done May 9-12.